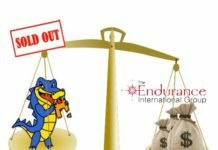 Hostgator, a world leader among internet website hosting providers, today announced their best deals in more than eight years of hosting with lucrative deals like up to 80% discounts on everything. But, all this will be open only on the Black Friday. “We’re very excited to unveil our Black Friday 2010 Promotion! This will be our best DEAL in 8+ years of hosting!”, said the company spokesperson. This Black Friday promotion starts at 12:00 AM Friday November 26th CST (-6 GMT) and will run until 11:59PM CST (-6 GMT) Friday November 26th. Hostgator is offering 50% OFF EVERYTHING From 12:00AM CST – 5AM CST. The discounts increase to 80% OFF EVERYTHING From 5AM – 9AM CST while supplies last (first come, first receive; so definitely don’t miss out!). 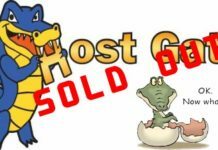 After this, from 9AM – 11:59PM CST OR after 80% OFF accounts have been sold out, Hostgator continues to offer 50% OFF EVERYTHING. This applies to ALL Accounts and ALL Term Lengths. This includes Shared Hosting, Reseller Hosting, VPS Hosting and even Dedicated Servers! 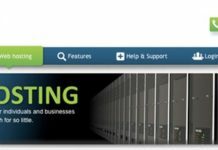 I would like to tell you that never before has Hostgator allowed the promotion on EVERYTHING including reseller, VPS and dedicated servers and all Term Lengths. So, this comes as a real great offer for the bloggers who are planning to migrate from Blogger to WordPress, and also for the ones who are yet to start a new blog and enter the world of blogging or simply want to change your hosting provider. As you can see, this is an absolutely CRAZY DEAL and one thing to remember is, this offer is only running for 1 DAY on Black Friday. 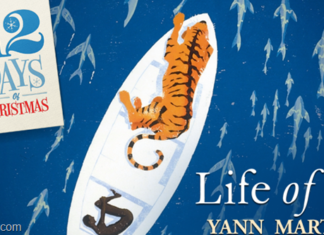 Don’t miss out on this incredibly LUCRATIVE offer. So check out the below link this Friday and make huge savings on your Webhosting. Subscribe to our email newsletter now and we’ll make sure that you do not miss on any such events and promotions coming in the markets!